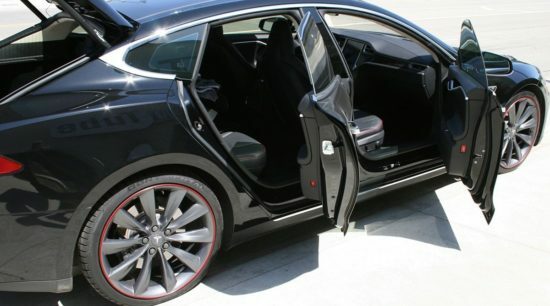 WheelBands durable coloured trim will protect your wheels from curb damage - and look good doing it! 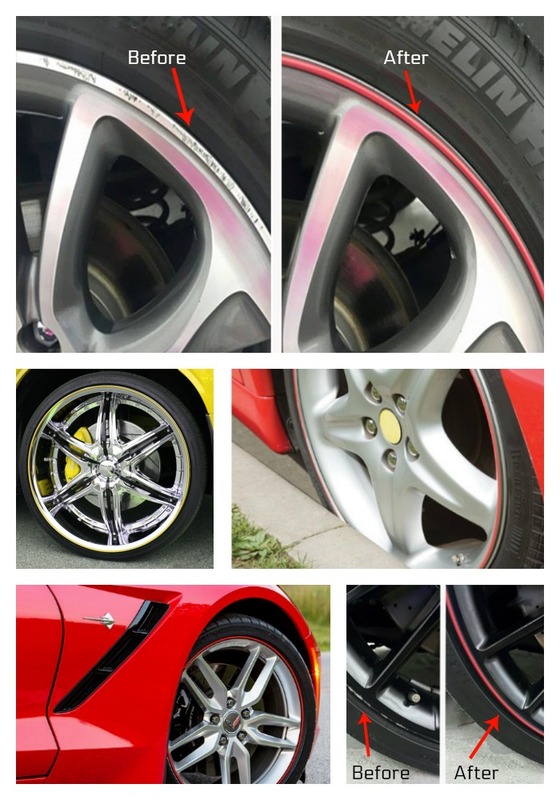 When it comes to protecting your rims from curb rash and scuffs, WheelBands is a market leader. 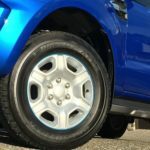 This multi-award-winning product consists of a durable two-part coloured trim that will not only protect your wheels from future damage, but also cover existing scuffs if less than 75mm long. WheelBands' interchangeable coloured inserts can be matched to your body paint, vehicle graphics, or caliper colour; allowing you to add a personal touch to your vehicle. Click the button below to shop the full range. 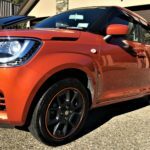 Recently Patrick installed orange WheelBands on my Suzuki Ignis. They look amazing and have covered up the scratches that I already had. Thanks for a great job, Patrick. 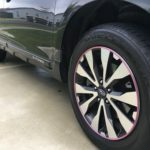 I am thrilled with my pink WheelBands – they look great on my Subaru Outback. Not only does it hide my small ‘scuff mark’ but has really made my car ‘mine’. They’re a great conversation starter. Having experienced ‘curb rash’ on previous vehicles I did not want it happening again with my new truck. The blue WheelBands match my truck colour perfectly – not only highlighting my mags but helping prevent any damage to them as well. 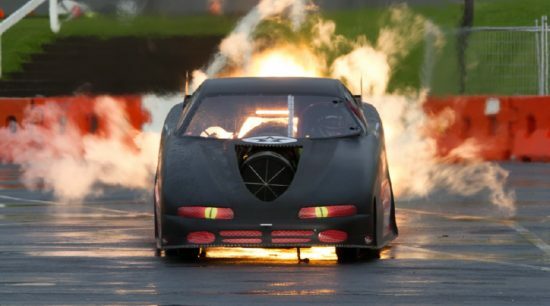 New Zealand’s ultimate automotive playground! 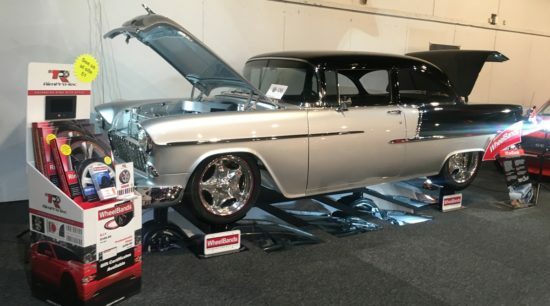 The 12th edition of the CRC Speedshow takes place over the weekend of the 21st-22nd July 2018 at the ASB Showgrounds in Auckland. Enter your email address below to receive regular updates about all our latest offers.